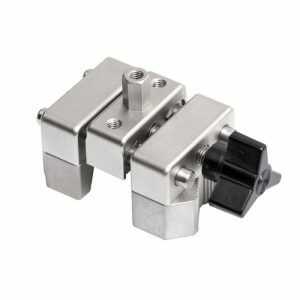 Mark-10 G1104 Flip Cap Pull Grip - C.S.C. 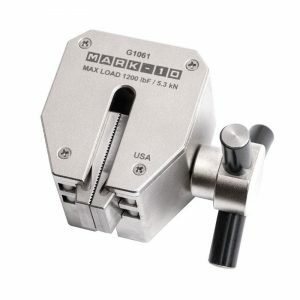 Force Measurement, Inc.
Have a question about the Mark-10 G1104 Flip Cap Pull Grip? 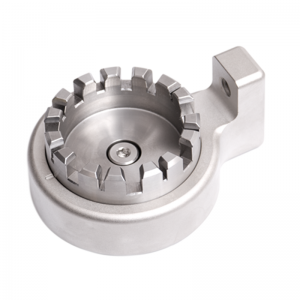 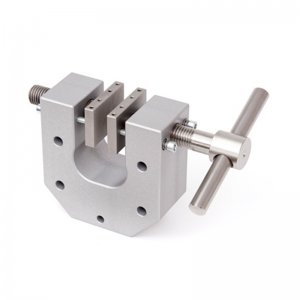 Designed to engage the tab on a flip cap for pull-off force measurements. 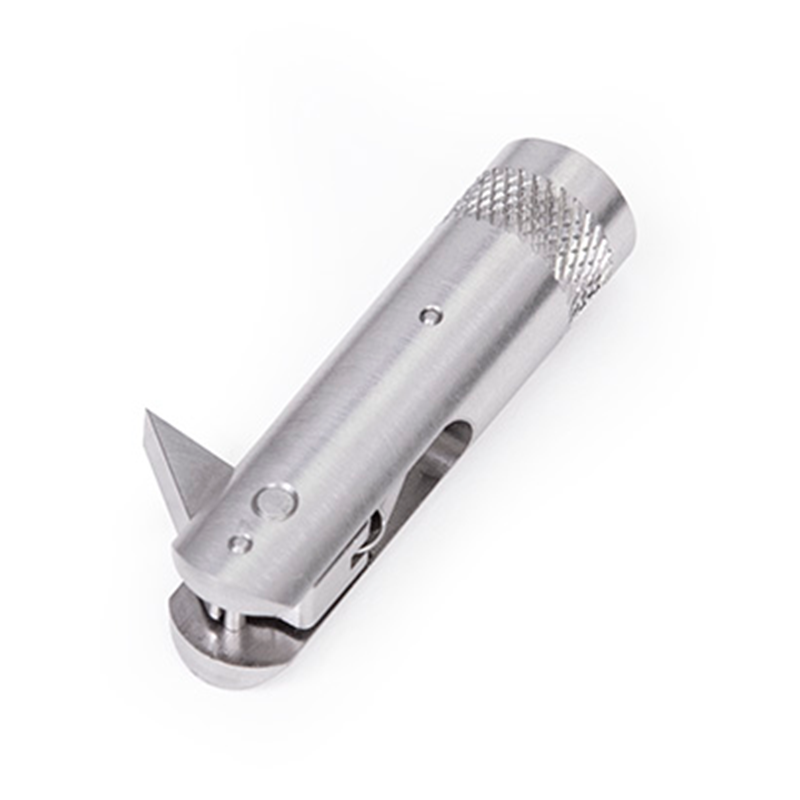 A spring-loaded hook retracts as it is lowered into the starting position, then snaps into place below the tab. 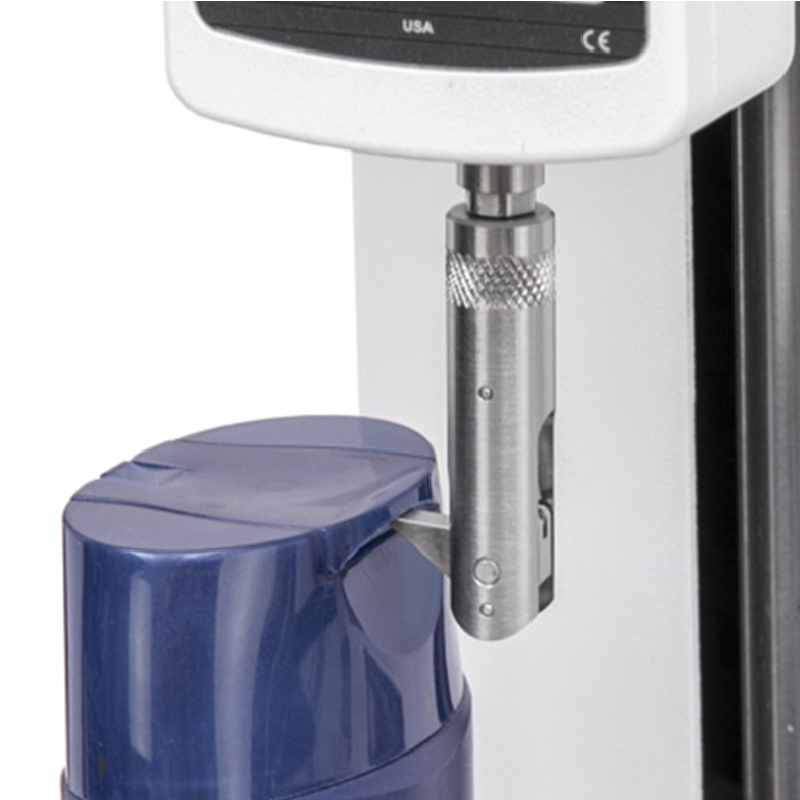 Use this grip with a Mark-10 force gauge and a Mark-10 test stand to create a complete testing system.